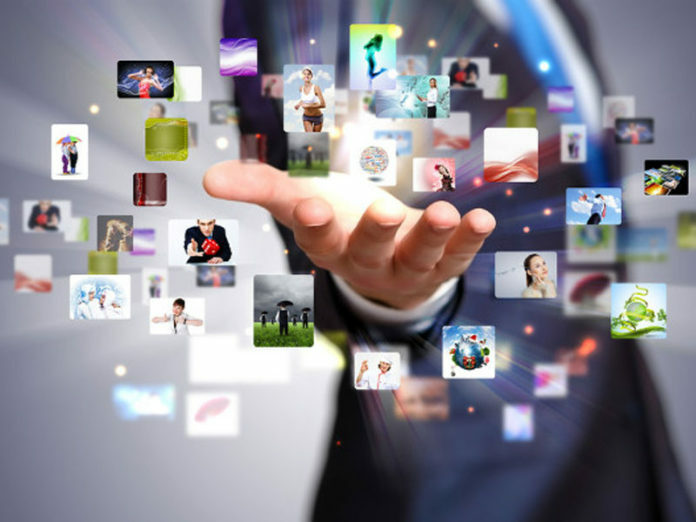 The CRTC asks for authority to regulate online service providers like Netflix and Spotify, and fine broadcasters, among other new powers in its written submission to the federal government’s Broadcasting and Telecommunications Legislative Review Panel. The submission makes an appeal for “necessary tools,” arguing that many of the CRTC’s current regulatory mechanisms, particularly with respect to broadcasting, are founded in the ability to allow or not allow a service to operate. 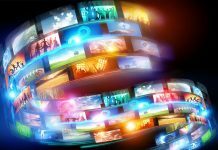 Citing its report Harnessing Change: The Future of Programming Distribution, the CRTC says a new approach should place emphasis on the promotion and discoverability of Canadian content from music, podcasts, and short‑form video, to feature length film, regardless of what platform it’s offered on. Among other tools the CRTC seeks, is access to passive telecommunications infrastructure. 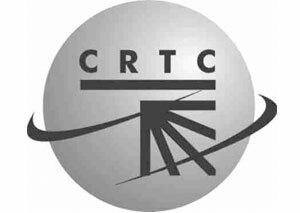 Under the current Telecommunications Act, the CRTC has limited direct jurisdiction over support structures, public property and privately owned buildings and does not have explicit powers to resolve disputes, order access or establish guidelines regarding support structures on public property or privately owned buildings (residential or commercial) to facilitate telecommunications. Read the full story here. 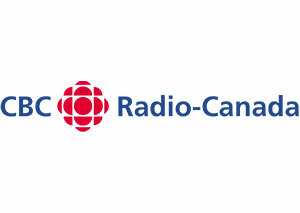 CBC/Radio-Canada wants digital media brought under the Broadcasting Act and ISPs and wireless providers to contribute a fixed percentage of revenues to fund Canadian programming, among 16 recommendations in its submission to the Broadcasting and Telecommunications Legislative Review Panel. Our culture, our democracy: Canada in the digital world presents the public broadcaster’s case for modernizing Canada’s cultural legislation. The submission is underpinned by concerns that the rise of global, digital entertainment “threatens to drown out Canadian stories and perspectives.” CBC also makes its case for sufficient, predictable funding, pointing to the gap that ranks Canada 16th out of 18 OECD countries in levels of public funding for public broadcasting. The submission additionally makes an appeal for the CBC to have greater financial flexibility over management of its resources, and seeks clarification in the Broadcasting Act that it be guaranteed editorial independence, so as not to be perceived as operating as a government body. Read the full story here. 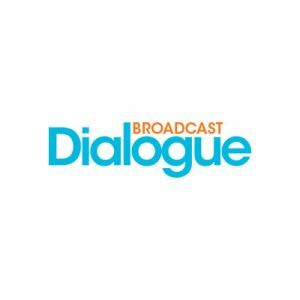 The CRTC has issued a Call for Comments on a proposal to amend and upgrade English-language closed captioning quality standards relating to the accuracy rate for live programming. The deadline for the receipt of interventions is Mar. 18. The deadline to file replies is Apr. 2. 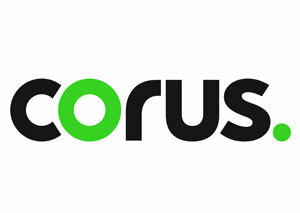 Corus Entertainment has announced its Q1 2019 results, reporting net income attributable to shareholders for the quarter of $60.4 million ($0.28 per share basic), compared to $77.7 million ($0.38 per share basic) last year. Overall revenue totalled $467.5 million, up from $457.4 million and above the estimate of $451.2 million. Television segment revenues increased three per cent to $426.2 million, with ad revenue up four per cent. CEO Doug Murphy told a Friday conference call that the company’s data analytics and advanced advertising initiatives are gaining traction as it works to change the way it sells television. He also credited Global TV’s Fall programming slate. Subscriber revenues were flat. 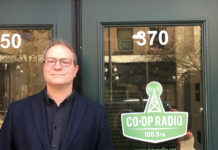 Radio revenue amounted to $41.3 million, up from $41.9 million, with weakness reported in the Edmonton and Toronto markets. 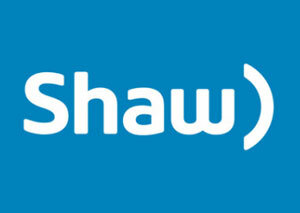 Shaw Communications’ results for the quarter ended Nov. 30, 2018, indicate revenue from continuing operations increased by approximately 8.8 per cent to $1.36 billion, compared to the first quarter in fiscal 2018. Operating income before restructuring costs and amortization increased 13.5 per cent year-over-year to $545 million. 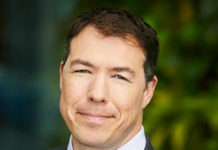 CEO Brad Shaw said the company’s Wireless promotions continue to build momentum among high-data users. The company added over 86,000 postpaid Wireless customers while improving Wireless postpaid churn from 1.64 to 1.28 per cent over the last year due to significant and ongoing enhancements to network and customer experience. In the quarter, Freedom Mobile completed the launch of 140 new retail locations with Walmart and is now operating in a combined total of 600 retail locations between its footprint with Loblaws’ ‘The Mobile Shop’, Walmart, and its existing corporate and dealer store network. Wireline results included Consumer Internet growth of approximately 5,600 RGUs, while the Business segment delivered consistent top-line growth with revenue increasing 5.0 per cent in the quarter. Combined with reduced expenses, primarily due to the voluntary departure program initiated in fiscal 2018, Wireline margins improved to approximately 46 per cent. 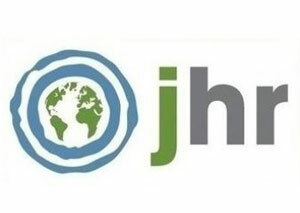 Journalists for Human Rights (JHR) has released Emerging Voices, a dual examination of access to post-secondary education for Indigenous youth in Ontario, and what journalism schools in the province are doing to implement Truth and Reconciliation Commission (TRC) Call To Action #86. Among its initial findings are that most Indigenous journalists (42.8 per cent) fell into their careers and hadn’t considered journalism a viable option. The report makes 94 calls to action, including a call for more journalism education on how to report on the Indigenous community. Find a link to the report here. 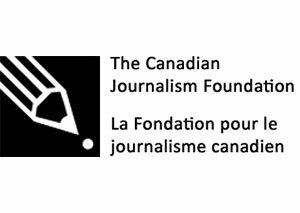 The Canadian Journalism Foundation (CJF) and the Michener Awards Foundation are collaborating with a common entry form for the Michener Award, honouring public service journalism, and the CJF Jackman Award for Excellence in Journalism, recognizing news organizations that embody exemplary journalism. Both awards have a deadline of Feb. 22. Under the new arrangement, the CJF will be responsible for online submissions and marketing support for the Michener Award. The award presentations will remain the same. Following release of a shortlist in April, the winner of the CJF Jackman Award will be announced at the annual CJF Awards on June 13 in Toronto.The Michener Award finalists will also be announced in April, followed by a ceremony at Rideau Hall in Ottawa, typically held in June, hosted by Governor General Julie Payette. Two Michener-Deacon Fellowships for investigative reporting, valued at $40,000 plus $5,000 in expenses, will also be awarded. 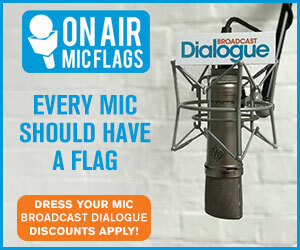 This is the first year the fellowships are open to news organizations as well as qualified individual journalists. The Canadian Journalism Foundation’s (CJF) upcoming J-Talk will explore Driving Innovation in Media. 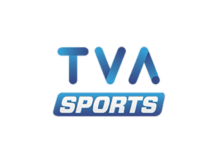 The event takes place Jan. 31 at the TMX Broadcast Centre in Toronto. 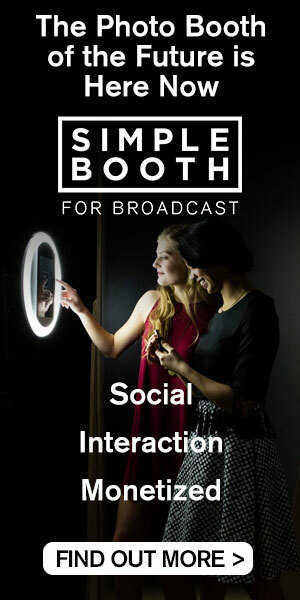 The discussion features journalism innovators, Aron Pilhofer, the James B. Steele Chair in Journalism Innovation at Temple University in Philadelphia, and Inga Thordar, executive editor of London-based CNN Digital International. The event is part of the annual CJF J-Talks series, exploring pressing media issues. 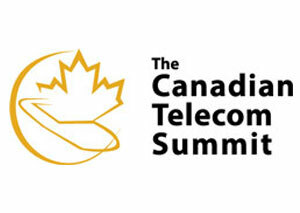 The Canadian Telecom Summit will take place June 3-5 at The International Centre in Toronto. In its 18th year, confirmed speakers thus far include CRTC chair Ian Scott, Broadcasting and Telecommunications Legislative Review Panel chair Janet Yale, and panels on Artificial Intelligence and Cyber Security & Privacy. Find the program agenda here. 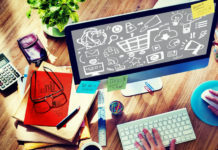 The Canadian Internet Registration Authority (CIRA) has launched this year’s Community Investment Program that will see $1.25 million in grants available to not-for-profits, charities and academic institutions with innovative internet projects in need of funding. Grants are available up to $100,000 and one grant will be available up to $250,000. Applications for this round of funding will be accepted until 2 p.m. ET, Feb. 28. Now in its sixth year, CIRA’s Community Investment Program has funded 130 projects and distributed $5.45 million in grants to date. 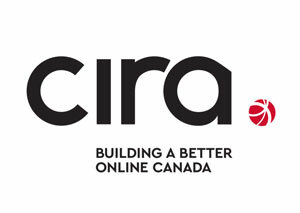 Interested organizations can visit cira.ca/cip for more information.